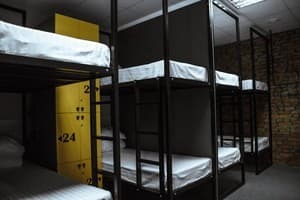 Hostel "Big Daddy" is designed for 30 beds: 2 rooms for 10, and 1 room for 8 people. 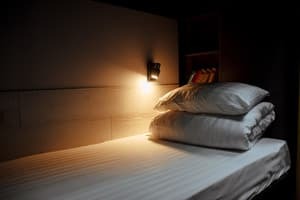 Also we are pleased to offer our guests a room "TWIN" (for 2 sleeping places), which is ideal for a traveling couple. 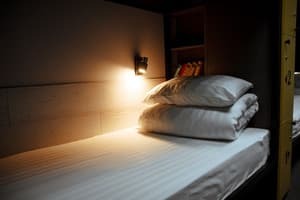 If you came to us by car, then we have our own car park, which is under 24-hour video surveillance along with the common rooms of the hostel. There is also a separate room for storage of large-sized luggage. The recreation area is equipped with a large 62 diagonal TV, podium, seat-bags, pillows, designer tables and chairs. There are board games and a prefix SP4. 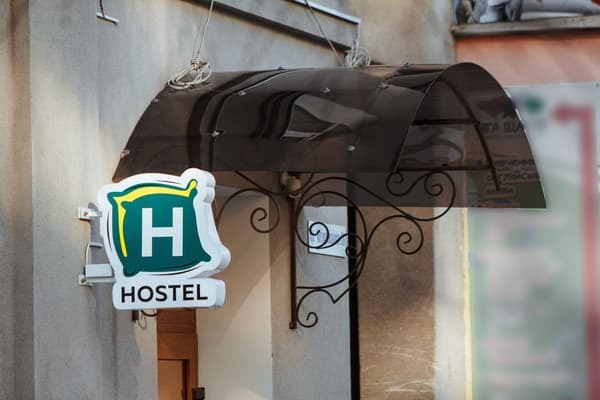 The hostel offers free Wi-Fi, a hairdryer, an iron and an ironing board. Facilities are divided into female and male bathrooms. 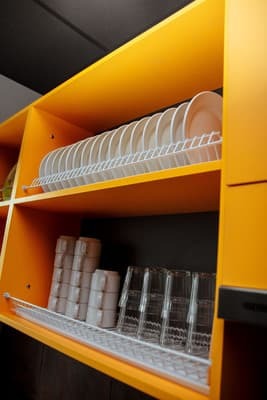 In the kitchen of the hostel there is everything necessary for preparing a full breakfast, lunch and dinner: it is a large refrigerator with personal boxes for food storage, an induction cooker with an extractor, a microwave oven, an electric kettle, a set of dishes and cutlery. There is also a cooler with drinking water and a TV. Additional places are not provided. 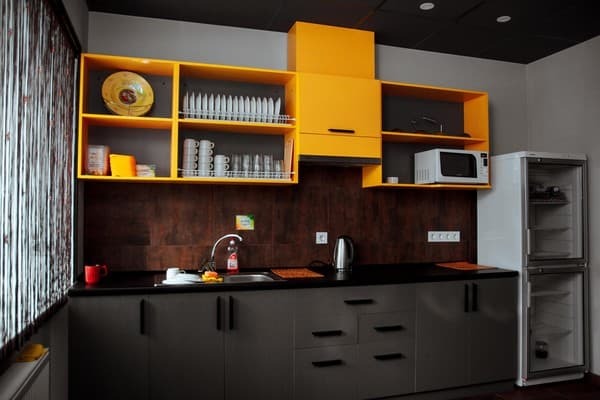 The kitchen of the hostel has everything you need for a full breakfast, lunch and dinner. 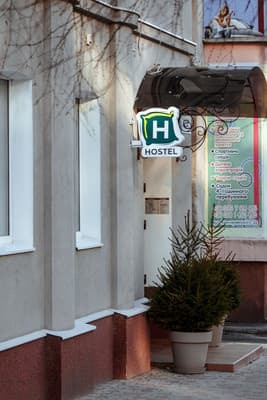 Hostel "Big Daddy" is located in the center of Poltava city at 2-A Kotlyarevsky str., On the 1st floor of a three-story office building, just a few minutes walk from the stopping Corpus Park, the Gogol Theater and the "Tsum" shopping center. From the railway station to the hostel you can take a bus number 1 or shuttle bus number 36.